Enjoy a Madagascan Experience for Two in Shropshire experience at Hoo Farm Animal Kingdom Zoo is the ideal choice for any animal lover to enjoy. 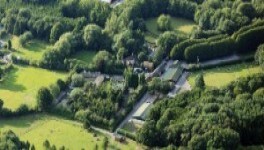 This Madagascan Experience for Two in Shropshire is a great choice for a fantastic day out for you and a friend at Hoo Farm Animal Kingdom Zoo. You will be following your experienced keeper to each enclosure to meet the Madagascan native animals that live at the farm. First you will meet, feed and stroke Julian and Fang, the Ring-tailed Lemurs, then you you will meet Obi and Joon, the farms Black and White Ruffed Lemurs, which are two completely different species. As you feed and stroke these beautiful primates, you will learn how their relatives are struggling to adapt in the wild. 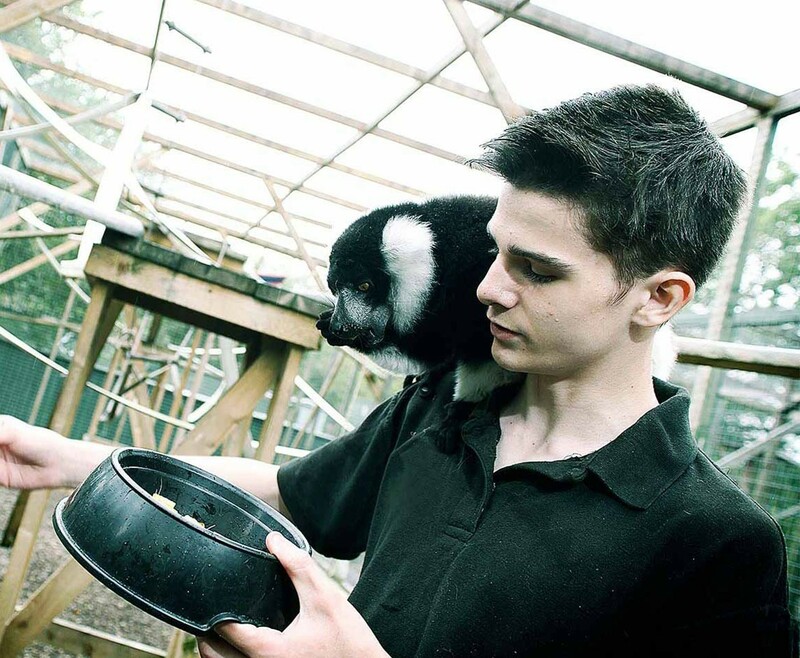 The Ring-tailed Lemurs that you will meet on your Madagascan Experience for Two in Shropshire were rescued before they were brought to the farm, the expert keepers put a lot of long hours to ensure they felt comfortable in their new home. 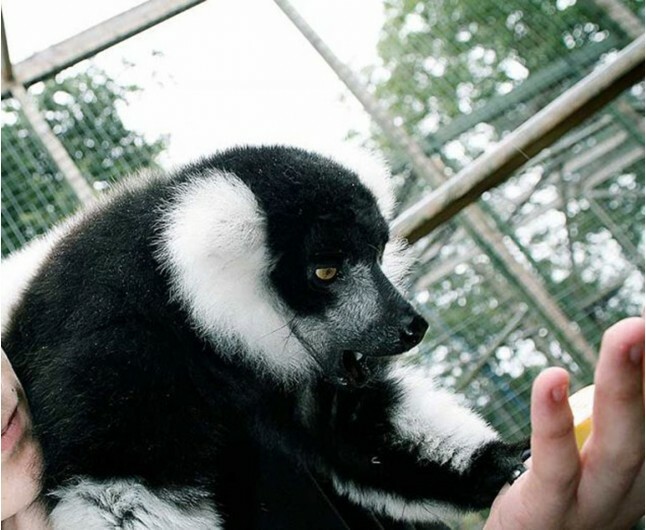 The Lemurs now happily come and eat from your hand while you tickle their belly or stroke their back. The Black and White Ruffed Lemurs are an IUCN recognised critically endangered species, which makes it a privilege to have such a close encounter from them. Joon loves to sit on visitors shoulders while she is being fed. 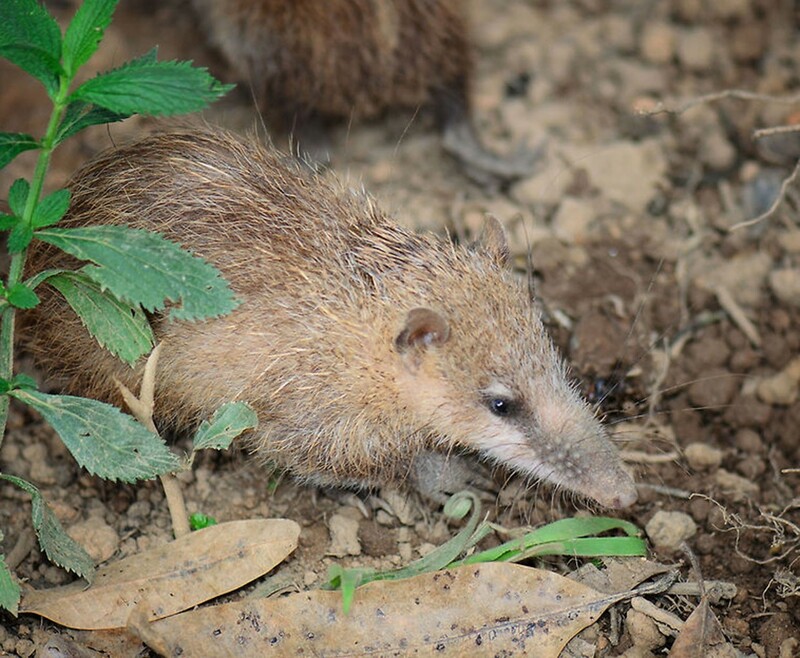 Your Madagascan Experience for Two in Shropshire will finish by meeting two of Madagascar’s smaller species, the Tenrecs. You will have the opportunity to hold and stroke two different species, the smaller and more timid Lesser Tenrec before handling the bolder, bigger Common Tenrec. These amazing hedgehog like animals are fantastic and are very interesting to learn about.